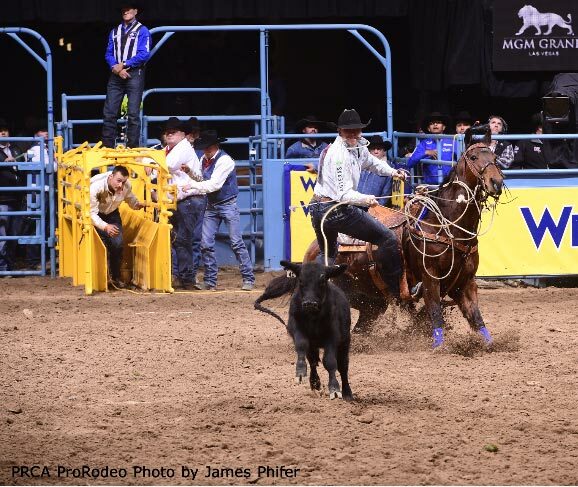 Marty Yates posted a 7.6-second run aboard Buster to win the round, putting him in fifth place in the 2018 PRCA | RAM World Standings with $136,040. 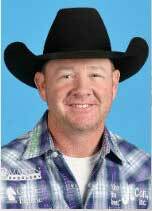 Cort Scheer rode his second consecutive saddle bronc and posted a round two record score of 92 points. 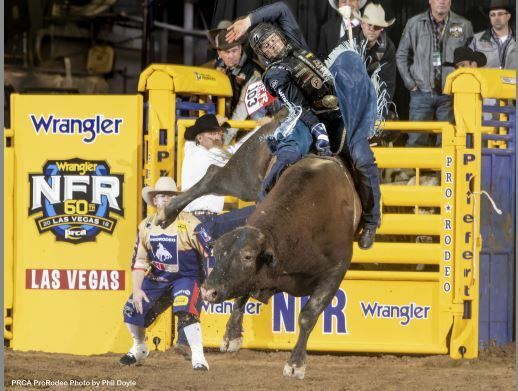 Joe Frost was a round-two winner in thee bull riding.